Amazon Web Services® (AWS) has over a million users, and their growth is not showing any signs of slowing down. It’s even expected that cloud data centers will process 94% of workloads and compute instances by 2021. With that projection, it’s important to know how these data centers interact in an IT environment and the best ways to secure them. We know that legacy IT management tools won’t cut it for next generation solutions such as AWS. So, what is the future of managing AWS servers? The good news is that there is a next generation IT management solution from the cloud that is delivering deep control over AWS cloud servers. It’s called JumpCloud® Directory-as-a-Service®, and it’s not just centralizing management for AWS servers, but also systems, applications, file storage, and networks. Before we get into that, though, we need to provide some context and look at why legacy IT management tools are antiquated. Historically, on-prem data centers were largely controlled with Microsoft®-based solutions such as Active Directory® and SCCM® (formerly known as SMS). 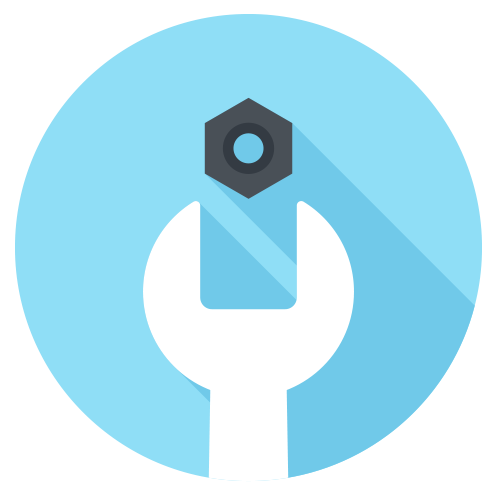 These solutions would enable IT admins to control access to their Windows Servers® and manage the servers themselves. This made a great deal of sense when the IT world was largely Windows-based and on-prem. However, as the platforms and locations of server infrastructure have changed, so has the way that IT admins are managing them. While Linux servers in the cloud have become more popular with IT organizations, the challenges of managing them have increased. Today’s IT infrastructure is often based on autoscaled environments, Docker containers, and Kubernetes for management. Next generation DevOps tools such as Jenkins, GitHub, Atlassian, and many others are being leveraged as part of the overall IT infrastructure as well. Even Windows servers are quite popular at AWS, which places pressure on traditional solutions such as AD and SCCM because of their remote nature. Some IT organizations are managing their AWS servers with configuration automation solutions such as Chef, Puppet, Salt, Ansible, and others. This approach has worked extremely well for a certain class of problems, but for other challenges, scripting solutions haven’t solved anything. One area where configuration management solutions are challenged is controlling access to AWS servers. While it may be possible to automatically distribute SSH keys to servers with a configuration automation solution, this approach breaks down as complexity increases. For instance, most organizations don’t want all developers, admins, and QA engineers having access to all of their servers. On the other hand, some engineers need root level access while others really don’t need that level of permission. Creating scripts to handle all of those variables is extremely time consuming and tedious. Another pain point is that scripting solutions make it difficult to tie SSH keys back to a user’s core identity, which is often hosted on-prem within an Active Directory server. Configuration automation solutions also don’t connect users to other critical tools that are a part of the overall development and production environment such as Jenkins, Kubernetes, GitHub, Atlassian, Slack, and others. In short, managing AWS servers has been insecure, tedious, and time consuming, and the difficulties have not only impacted IT organizations, but the engineers as well. The good news is that the future of AWS server management can be handled with the modern cloud identity management solution mentioned earlier, JumpCloud Directory-as-a-Service. JumpCloud is essentially a reimagination of LDAP and Active Directory that can be a strong complement to other AWS server management solutions. IT admins and engineers alike benefit from secure, centralized access to AWS servers. Engineers gain one core identity with which they can tie all of their SSH keys too. Additionally, that one core identity not only authenticates them to cloud servers, but also to desktops / laptops (Windows, Mac, or Linux), G Suite™ or Office 365™, web applications (Slack, GitHub™, PagerDuty, etc. ), on-prem applications (OpenVPN, Jenkins®, Jira® , Confluence®, etc.) and network infrastructure. Engineers gain frictionless access to all of the IT resources they need to do their job. On the other hand, IT admins can easily provision/deprovision an engineer’s access to all of their IT resources with a few clicks, all from a single pane of glass. Further, with policy and command execution capabilities, this modern cloud-based directory service can tightly manage AWS, Windows, and Linux cloud servers as well. Plus, with the use of a scripting language, IT admins can use JumpCloud Commands to remotely execute tasks and configure their servers and systems. If scripting isn’t your forte, there is also a Policies option. JumpCloud Policies doesn’t require any scripting and allows IT admins to control the behavior of their systems. For example, IT organizations can determine whether or not USB storage devices can be used on their Linux, Windows, and Mac systems, and much more. 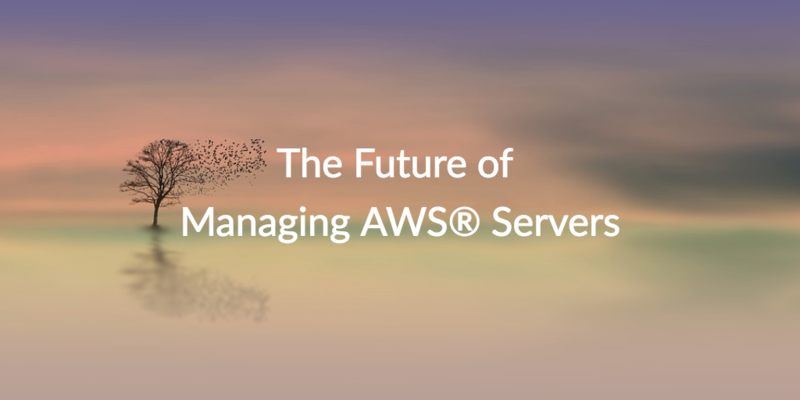 The future of managing AWS servers doesn’t have to be manual or involve a lot of code. 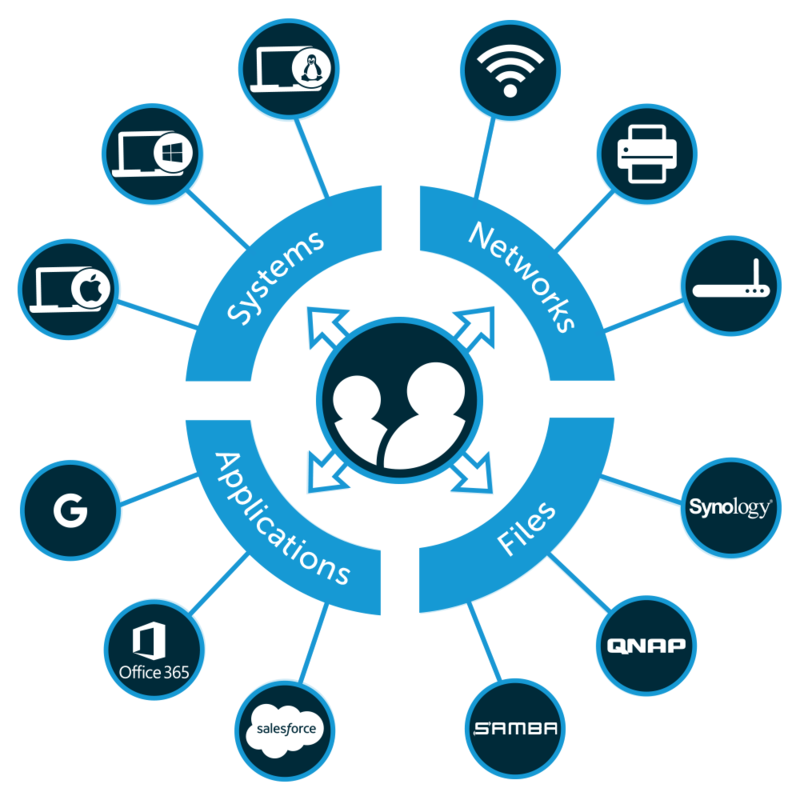 You can leverage a new generation of cloud identity management to gain full control, and automate management across your entire IT environment. Sound too good to be true? Sign up for a free account. You will have access to the whole platform and your first ten users are free forever. If you need some questions answered first, drop us a note. We’ll be happy to help.